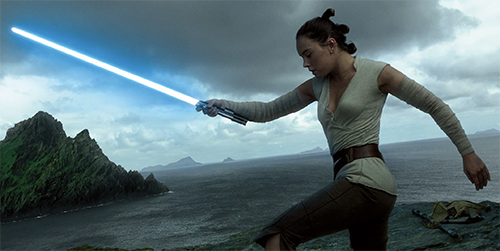 Vanity Fair has updated today revealing new images, characters and an article covering the photo shoot for The Last Jedi. Click on over to check out the breathtaking images and a behind the scenes video. The new issue hit newsstands in New York and LA June 1 and nationwide on June 6. Vanity Fair has revealed four covers for a special summer issue covering the characters and style of The Last Jedi. If you subscribe to the magazine now, you’ll receive all four issues, plus a poster and early access to the article by David Camp and images from acclaimed photographer Annie Leibovitz. 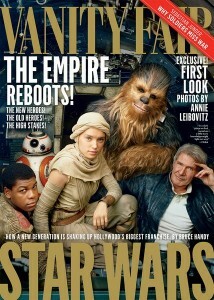 StarWars.com has updated today with an expanded interview with Annie Leibovitz from the recent Vanity Fair feature. The new article reveals a new image of Andy Serkis in full mo-cap mode as well as the character he will be playing (name only). For spoiler-phobes steer clear, but for others click on over to the official site. A lot has happened in collecting news since our last show. With long-thought cancelled product hitting stores again as well as new preorders going live, there hasn’t been a shortage of things to purchase this week so you definitely need a deep wallet. Star Wars Weekends is officially underway and there is A LOT of merchandise available from there as well, from clothes to Build-A-Droid parts and more. We cover all of this plus Disney Infinity 3.0 news, new images from The Force Awakens and, as always, our newest reviews and acquisitions — all on Episode 62 of The Realm Recap! 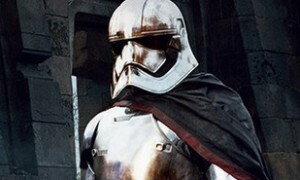 StarWars-Universe has posted the scoop revealing a nice full body shot of the chrome stormtrooper / Captain Phasma as played by Game of Thrones actress Gwendoline Christie. Head on over for a closer look. 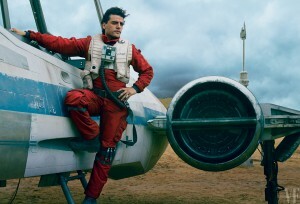 Vanity Fair has updated this morning with new images from The Force Awakens. Head on over to check out the gallery of Poe Dameron, Kylo Ren with Snowtrooper, a great sampling of smuggler, pirates and aliens and learn the name of Lupita Nyong’o’s character. Mild spoiler warnings apply. Snowtroopers on the battlefield? Kylo Ren sans helmet? These things and more in Vanity Fair’s video for their feature on The Force Awakens. View the link above and stay tuned for more exclusive info as it’s released. 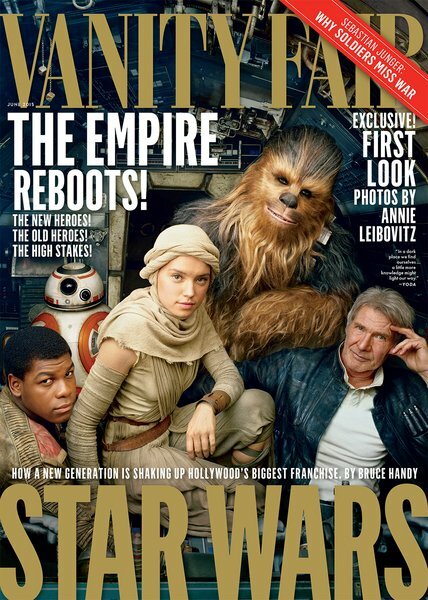 This June, Vanity Fair is doing a special feature for The Force Awakens with exclusive photography from renowned artist Annie Leibovitz.